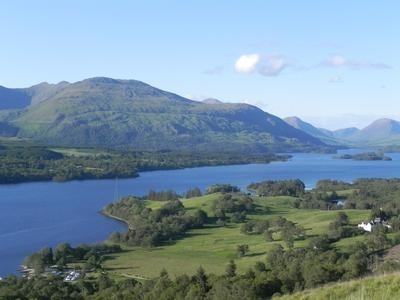 Holiday cottage apartment with views West towards Loch Awe from the lounge windows. Light and sunny most of the year. 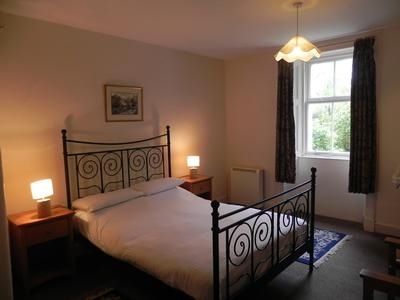 Very popular with family groups and any party requiring three separate bedrooms. 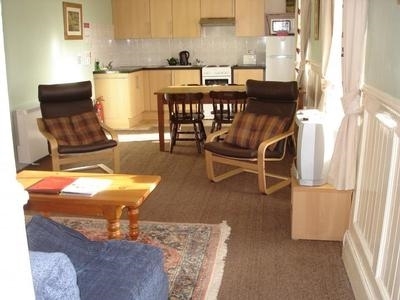 First floor apartment cottage overlooking Loch Awe and the gardens. 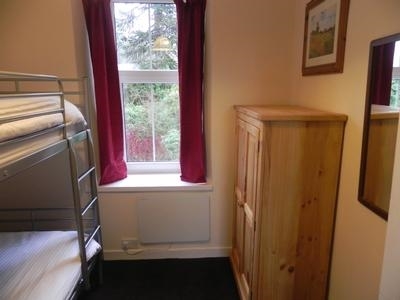 Three bedroom holiday apartment with one double, a twin and a room with bunk beds. 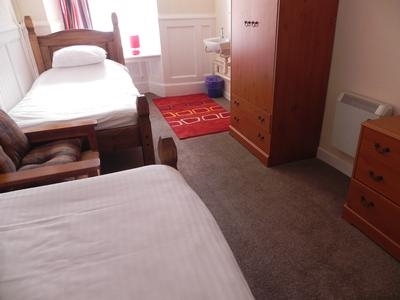 Ideal acommodation for a family holiday all year round. 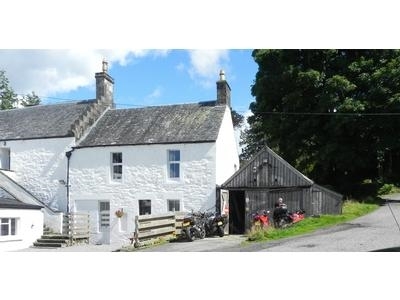 Small bar and restaurant located in the main house, only yards from the accommodation. Food served every eveining. Nearby you can hire boats at the Boat yard. There is also many woodland and waterside walks.